As the capital city of Armenia, Yerevan will be a stop for many travellers passing through. But what is there to do in the city itself? 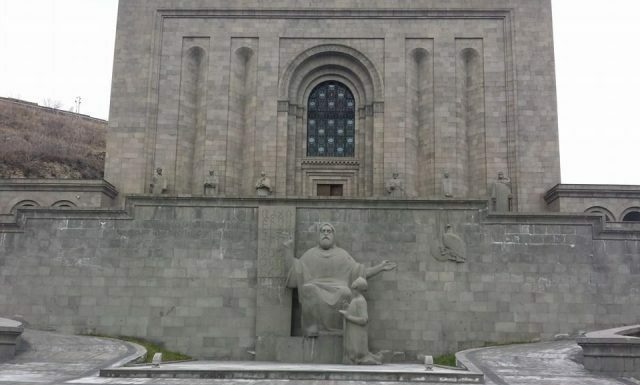 Check out the post to discover 5 things to do in the Armenian capital Yerevan.